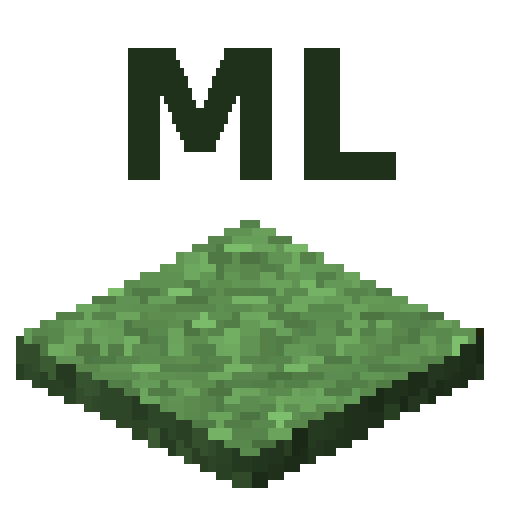 Upper: Dirt, coarse dirt, podzol, mycelium, grass, grass path, sand and red sand layers. Middle: Sandstone, red sandstone, cobblestone, mossy cobblestone, stone, andesite, diorite and granite layers. 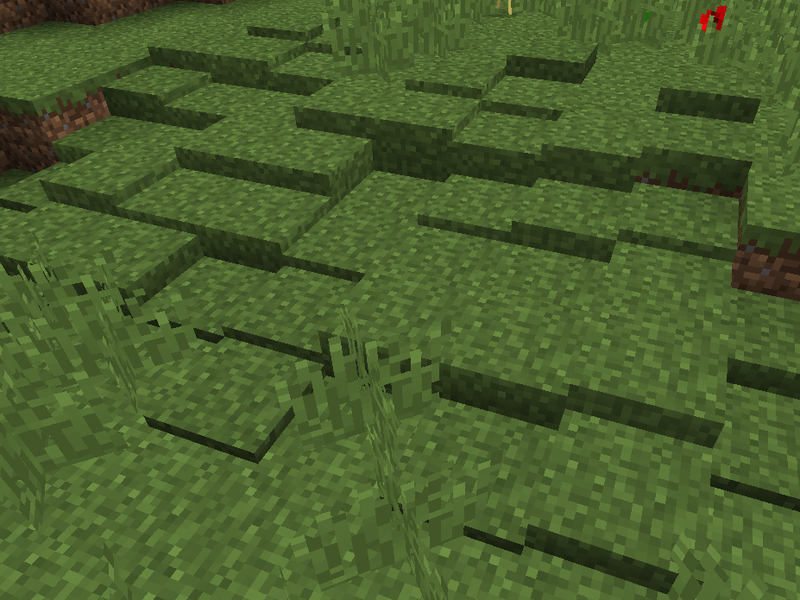 Lower: Oak leaves, birch leaves, jungle leaves, spruce leaves, acacia leaves, dark oak leaves and hay block layers. To shave of a layer right click with a shovel (also works on snow layers). To convert a block to 8 layers shift right click with a shovel. Hold down shift when placing layers to place 4 at a time (half a block). Please comment below if you have any thoughts of the mod. Can anything be improved? Is it possible to have only sand layers and they naturally generate? 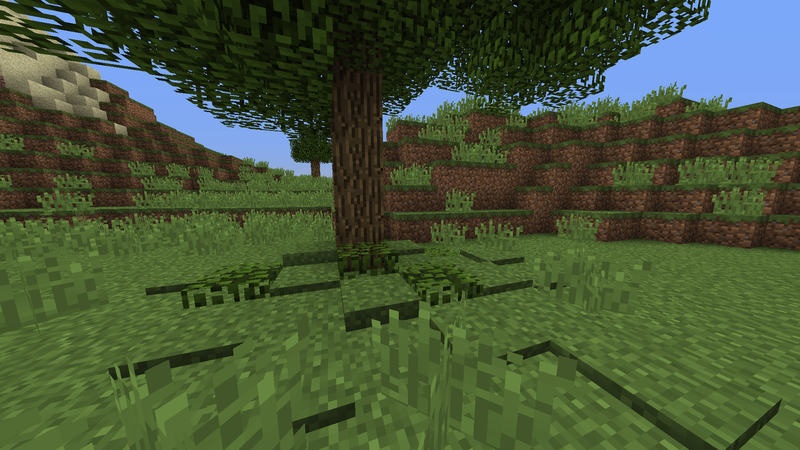 Could you add Hay Layers to the mod? Great idea! I have now submitted a new version that adds that so it should be available soon. Thanks for the suggestion. also maybe concrete/concrete powder layers? Thanks for reporting but can you please try to remove one mod at a time until it stoppes crashing. More layers doesn't crash of it self so one of the mods must be conflicting. What mod makes it crash? I'm having this same issue. The mod randomly crashes when joining a world or creating a new one, sometimes it does, sometimes it doesn't. It has to do with the way your mod handles keybinds I'm pretty sure. I think if you removed the feature where pressing sprint and placing a layer will place 4 layers, the issue would be resolved. But idk, I'm just 80% sure it's your mod causing this and not a conflict. Is there a way to make it work on terrain generation? This feature should look great if it doesn't kill the PC. It won't come to 1.12 but I will look into it for 1.13. I thought of doing two world generations (you can select either none of them, one or both). Cool! Not seeing too many original mods like this lately. This will definitely make a difference in the game. I'm kind of stuck on 1.11.2 but as soon as I can update to 1.12 I will be trying this out. Thanks for your kind words! I hope you will enjoy the mod. What is your modpack policy? Sure, as long as you link the download here! Also, If you want to you can send me a chinese translation file. The English one can be seen here: https://pastebin.com/2F3f22ZZ. It's up to you.